There are few destinations in the Northeast which offer the diversity and beauty found in our town, in the surrounding hamlets and throughout the rolling countryside. 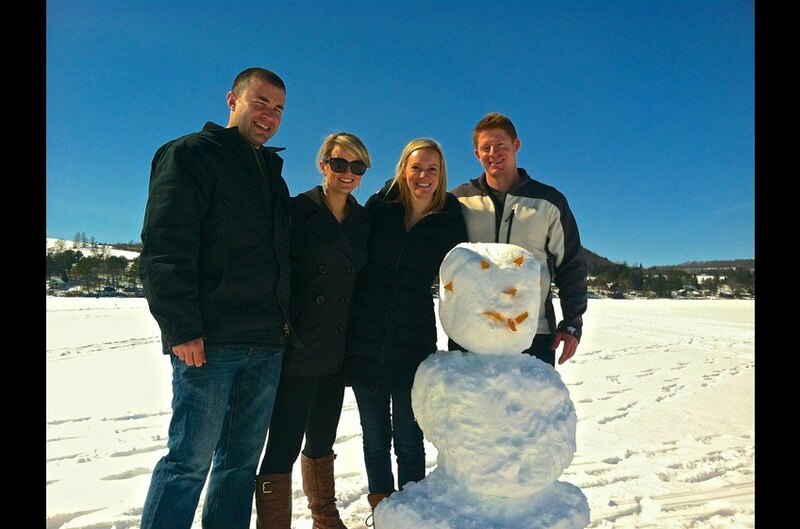 The area offers up an abundance of recreational opportunities; from cross-country skiing and ice skating to ice fishing on frozen Otsego Lake and snowmobiling on a large network of well-groomed trails. Snowshoeing and hiking are great ways to access miles of trails to get a peek at our wide range of wildlife. 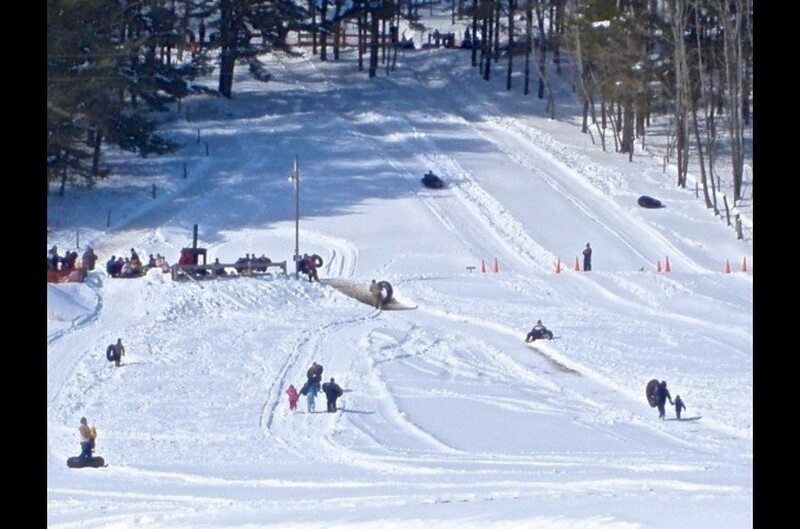 Kids and adults alike have a blast rocketing down the snowtubing hill at Glimmerglass State Park, just a few minutes from our lodges. Speed down either of the two chutes, over the bumps and down into the run-out area. When you're ready for a break, the warming hut offers grilled food and delicious hot chocolate, slopeside! Cooperstown pulls out all the stops during the Christmas season - the spectacular Main Street decorations, Santa's House (with the real-life Elf himself!) and so many homes lit up with the colors of the holiday season transform the town into a picture-perfect storybook Christmas Village! Celebrate the holidays at one of CooperstownLuxury.com's handcrafted log lodges and you'll have started a new family tradition! The Cooperstown Winter Carnival comes to town every February. It's a time when the locals come out and join together with visitors to enjoy the beauty of the area. There are sled races for the kids, Chili contests and beer tastings from the local breweries... It's the weekend guaranteed to please everyone. Explore the Baseball Hall of Fame, open 363 days a year, and the great selection of nearby restaurants, breweries and toasty warm bars. With all there is to see and do, there's nothing quite as inviting as a crackling fireplace! Settle into one of our warm, luxurious lodge, .ick back with a glass of wine or a steaming cup of hot cocoa, and watch the snow fall all around you. Enjoy an in-lodge therapeutic massage or sit back in the relaxing ambiance of the home while one of our expert chefs creates a masterful feast! 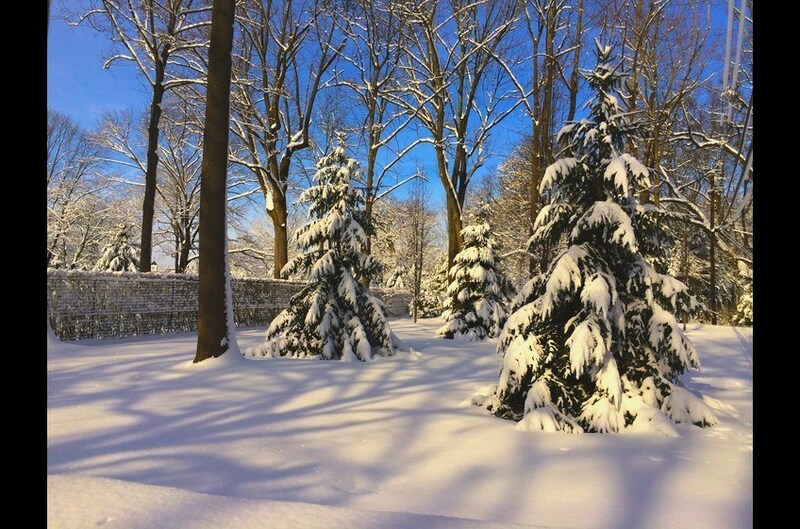 Cooperstown - truly a winter wonderland inviting you, your family and friends to come and experience!